TWO MORE Book Reviews were published today!!! Yesterday I asked God to take DARE TO RESPECT where He wanted it to go. My dream is that this novel will be turned into a movie (think – Steel Magnolias, or League of Their Own), but perhaps His plan is that it help one specific wife find hope and direction in restoring a clunky marriage. Either way, I put aside my aspirations and literally (yes, literally) asked him to lead His project (because it IS His project). The first review is by Jennifer Marion who authors “How’s Your Love Life.” SPOILER ALERT – She didn’t think she’d enjoy reading my book but liked it so much, ditched time at the beach to finish reading it! Jennifer’s blog features love-conundrums such as considering pregnancy after 40 (!?!) and yummy recipes like Gluten Free Veggie Lasagna or Roasted Strawberry Cheesecake Ice Cream. She felt DARE TO RESPECT “featured a very interesting and diverse group of women with different ethnic and religious backgrounds. In this way, I think it is a novel that most married women could relate to.” In her blog, Sarah tackles real-life issues facing women, wives and mothers. 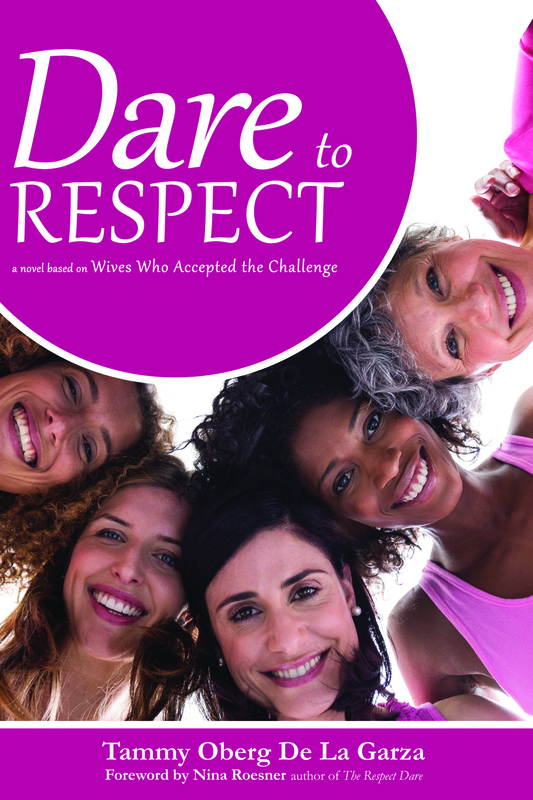 Needless to say I am grateful to both Jennifer and Sarah for investing the time in reading DARE TO RESPECT and writing their reviews. If you would like to share your thoughts on the book, please visit my page on Amazon and/or Goodreads. This respect-journey has had such a positive impact on my marriage relationship, I just want to share the hope with everyone.